The Seabees are a “can do” people. They can fight, they can build, and they can do it anywhere. But if there is one thing a Seabee needs more than anything, it is work. Without getting their hands dirty, Seabees cannot train. 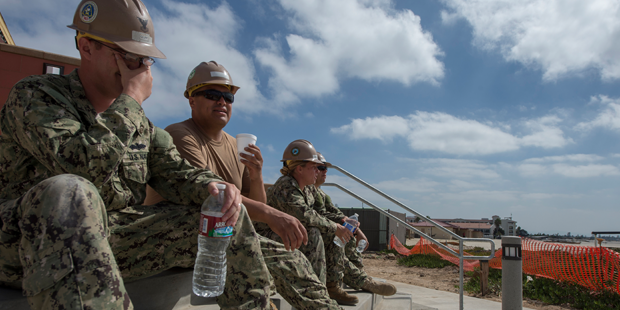 Only through practice can Seabees learn to work together and hone their individual skills. 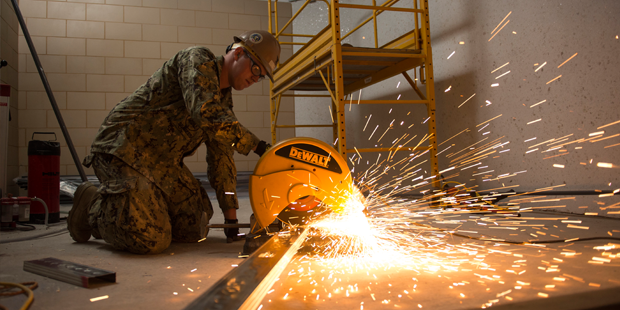 Seabees are made for work, and the more work they get, the better they become. 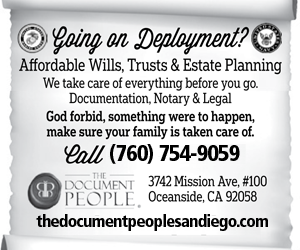 CBMU 303 is currently working on two CNIC projects in San Diego. One is the construction of a restroom and changing facility at Heritage Park on the Coronado beach adjacent to the Navy Lodge. The facility is a 630-square-foot octagon concrete masonry unit restroom with shower and changing areas for men and women. The project complies with the American Disabilities Act, which accommodates visitors with disabilities. The other project is a security wall behind the Navy Exchange near Naval Base San Diego. Surplus merchandise can now be safely stored behind the building. These projects hone a wide range of the collective skillset of CBMU 303. 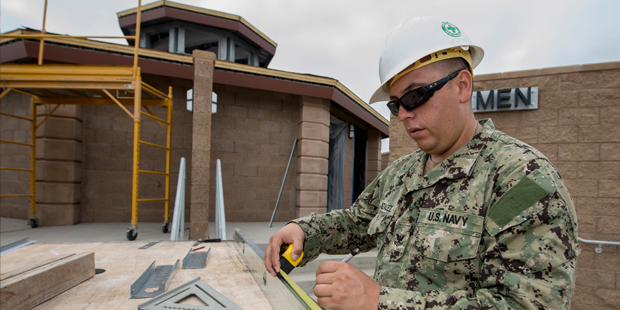 Projects like these provide Seabees on shore duty with training opportunities in a variety of construction skills. Funding for these jobs hones their skills and prepares them for future field assignments. CMBU 303 is a collective of organized and capable workers that can build pretty much anything. The key to its strength is in the organization of work and skills. And its collective genius offers each Seabee experience and knowledge from related rates. 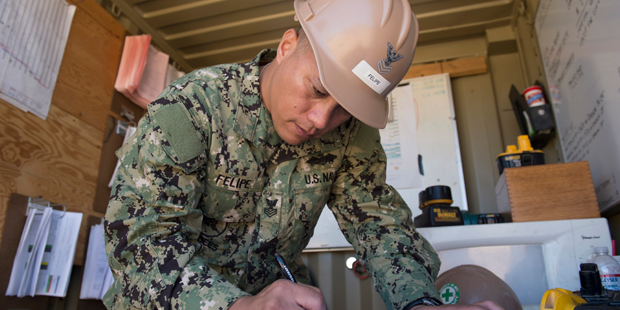 The Seabees of CMBU 303 know that their capabilities come from applying their skills and interacting with their fellow Seabees. So it’s reassuring to know that they have future work that will continue their development. CBMU 303 is a powerful productive force. 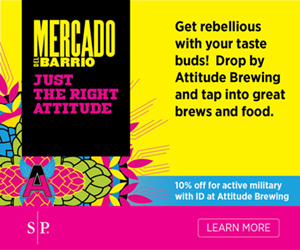 Their strength comes from being a rigorously trained and cooperative group of Sailors. Seabees can build whatever, whenever, with quality and speed. Great builders need projects like the restroom in Heritage Park or the wall behind the Navy Exchange to maintain their hard-earned abilities. 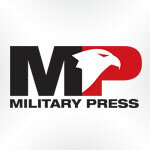 The Military Press was created to serve the men and women of our military community; the active duty, retired, our veterans, DoD workers and their families.